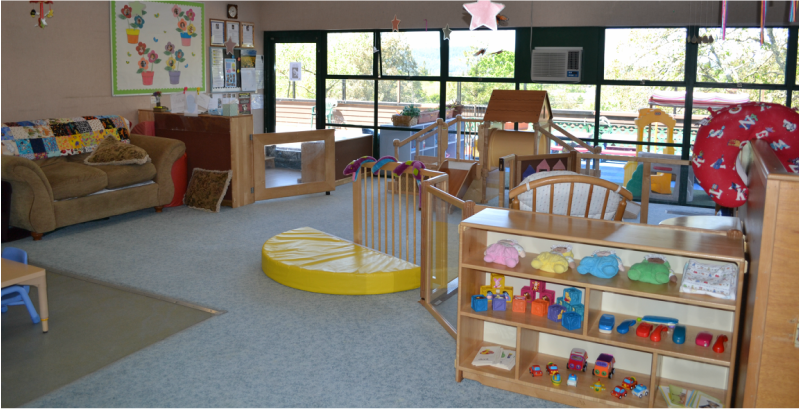 The Primary Purpose of our Infant and Toddler Center is to provide high quality infant-toddler care to children in the community. 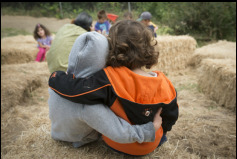 Our desire is to provide a safe and nurturing environment where parents can feel good about leaving their children. Our goals for the children are to provide a play based curriculum, inspired by sound child development principals. Respect for the child, positive guidance, and based on the emerging physical, cognitive, and social/emotional abilities of the child. We love them, rock them, talk to them about their surroundings, comfort them if they cry and try to anticipate any needs. We encourage communication among parents and faculty to ensure amiable relationships. Families can sign in to their LifeCubby.me account for the most up to date charting of their child. Every child is allowed the freedom of developing at his/her own pace. Nap times and feeding times are adjusted to the individual needs of each infant. 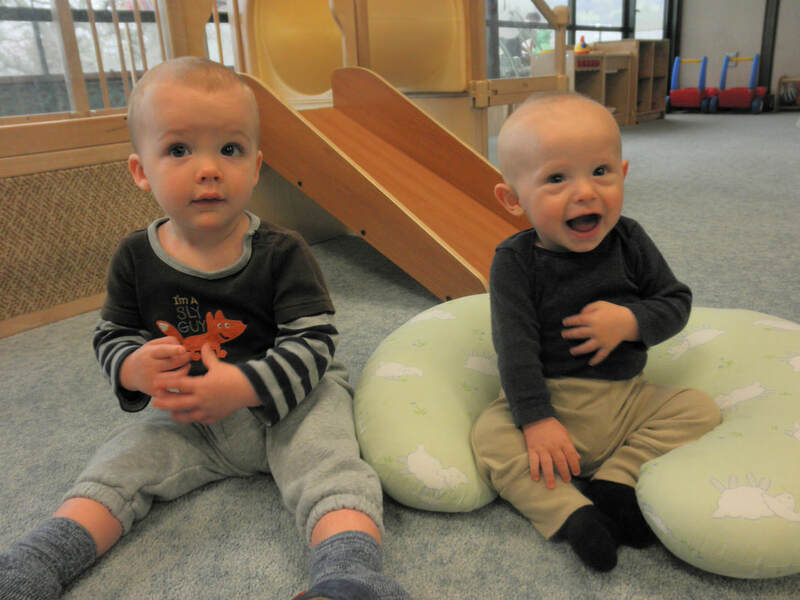 We provide a stimulating environment that encourages the natural developmental events of your child such as the first smile, sitting up, crawling, creeping, walking and talking. Our environment is informal imitating home. Each primary caregiver is responsible for specific children and their needs, as well as hourly diaper checks and charting using LifeCubby. me. Our teaching faculty is comprised of primary caregivers who have completed the required early childhood education units in addition to other course work in the field of infant-toddler development.